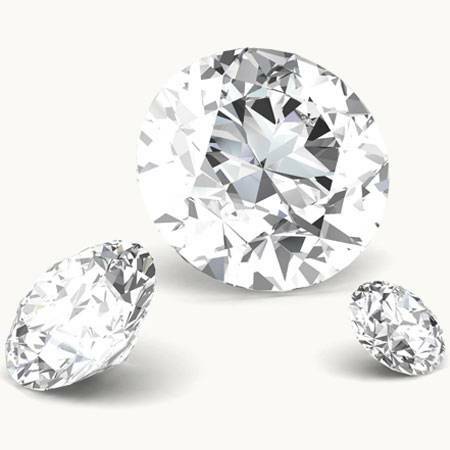 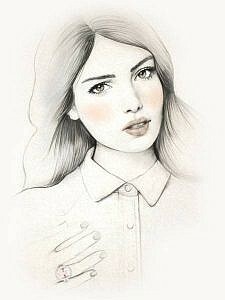 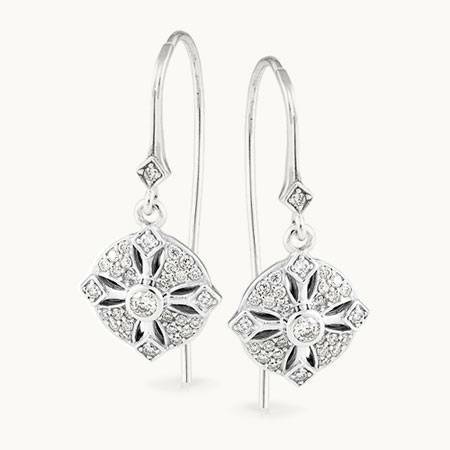 Although a diamond is the traditional stone used for engagement rings, there are many other gemstones that can be considered. 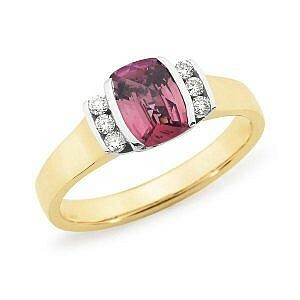 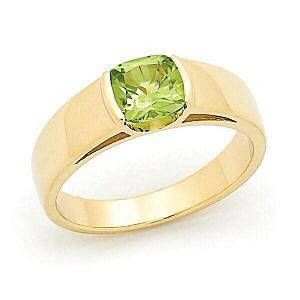 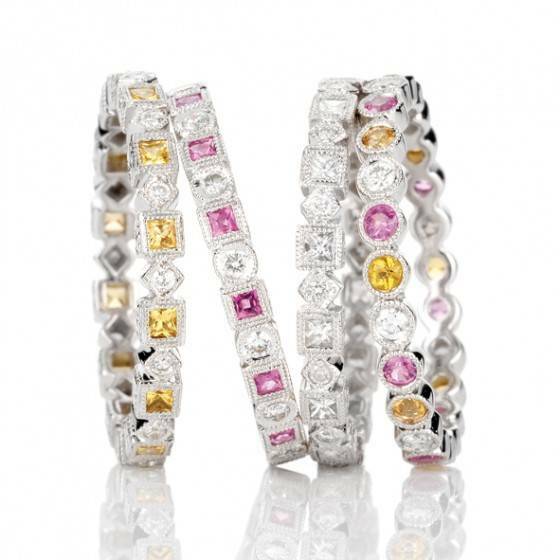 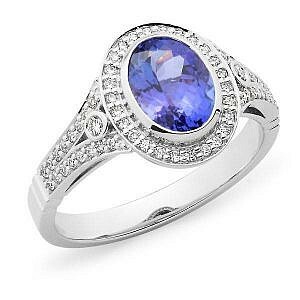 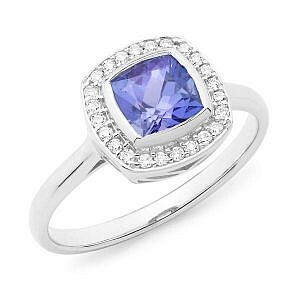 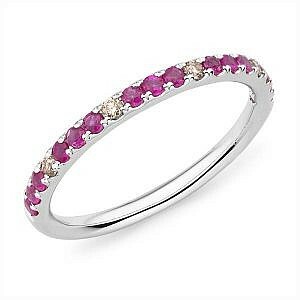 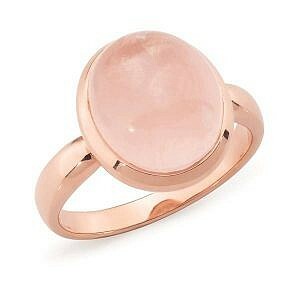 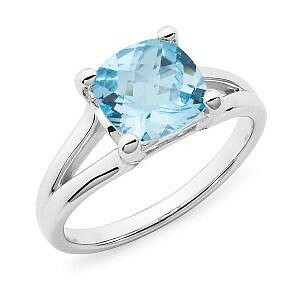 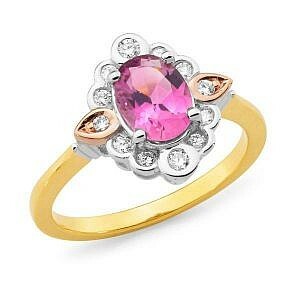 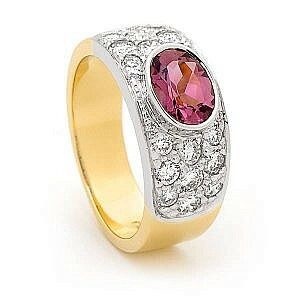 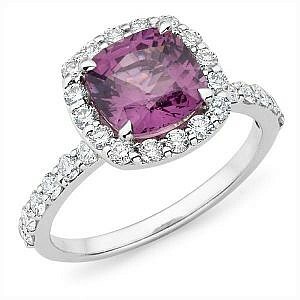 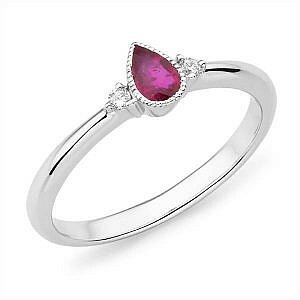 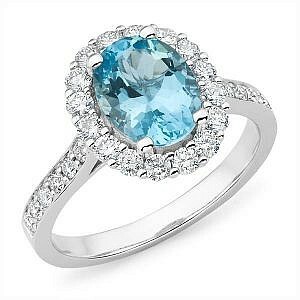 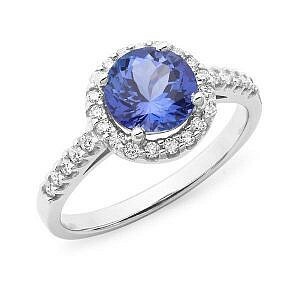 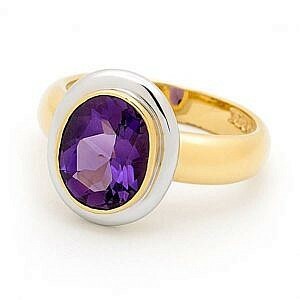 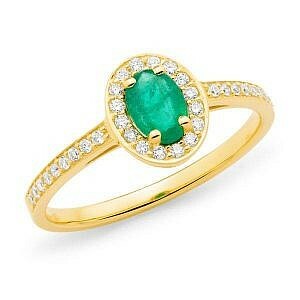 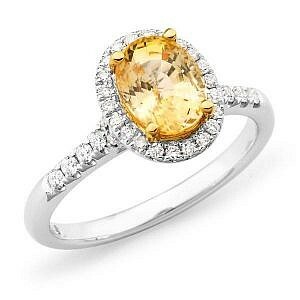 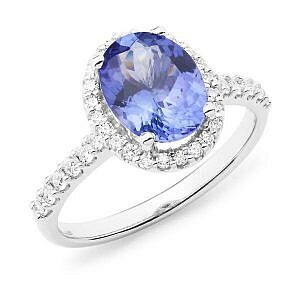 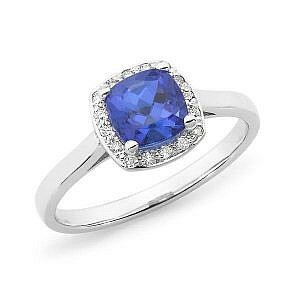 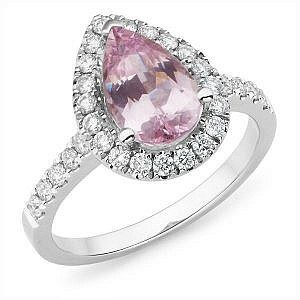 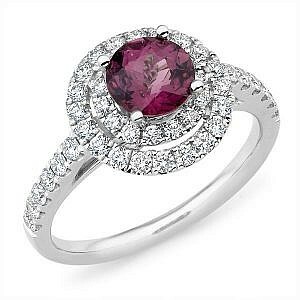 A coloured gemstone is a gorgeous alternative to express your individuality. 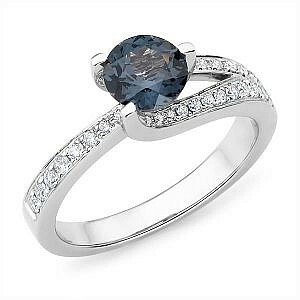 One of our favourites, the sapphire, is especially remarkable as it is nearly as hard wearing as a diamond and will stand the test of time. 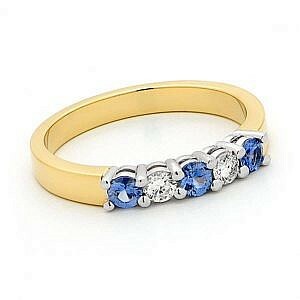 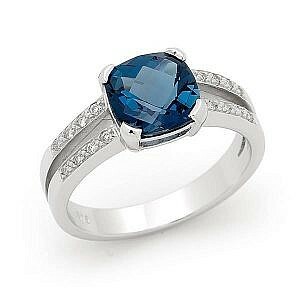 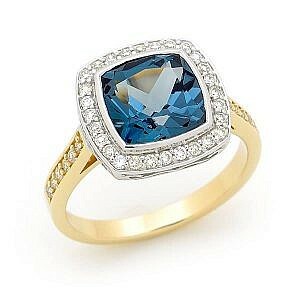 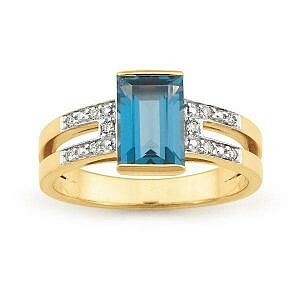 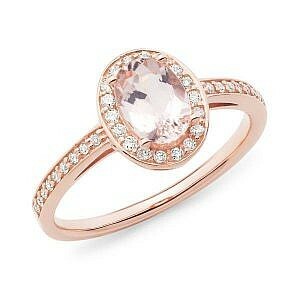 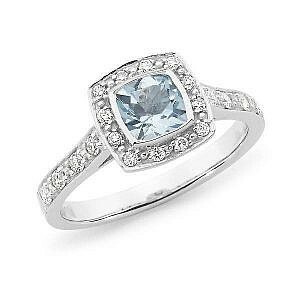 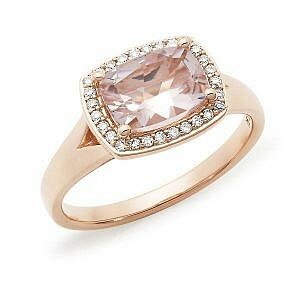 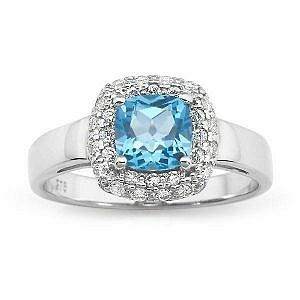 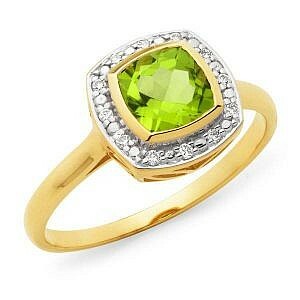 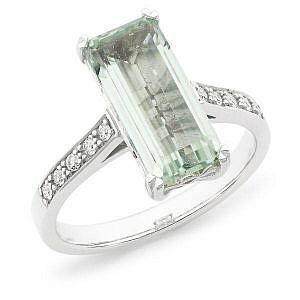 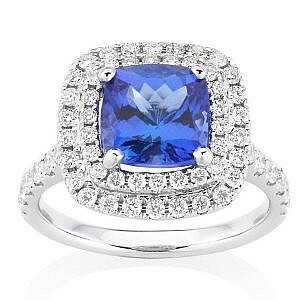 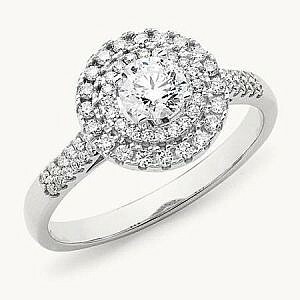 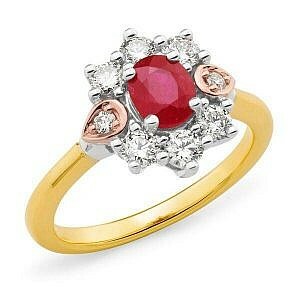 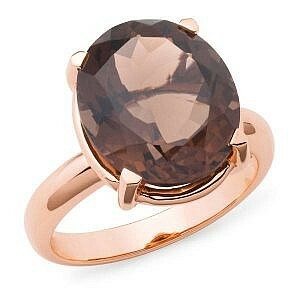 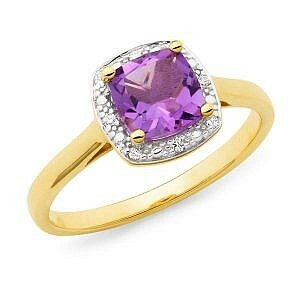 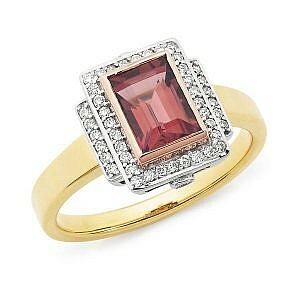 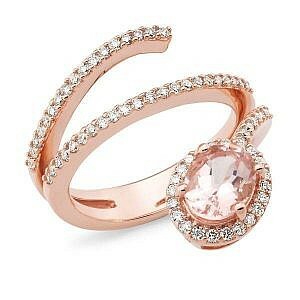 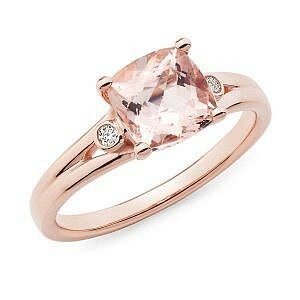 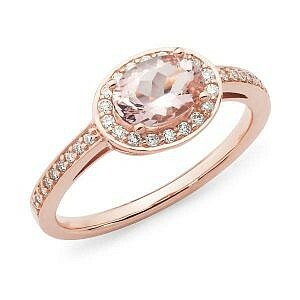 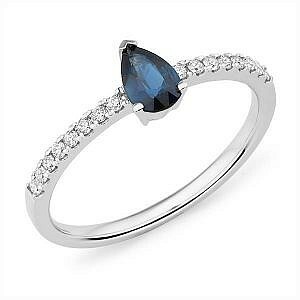 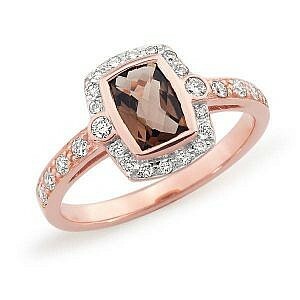 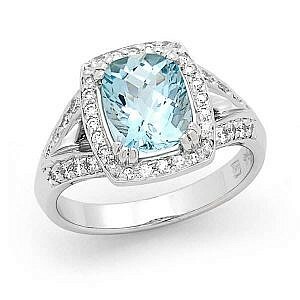 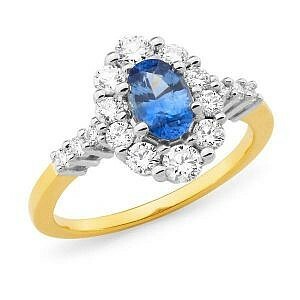 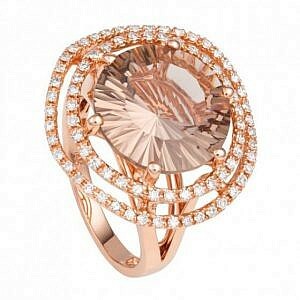 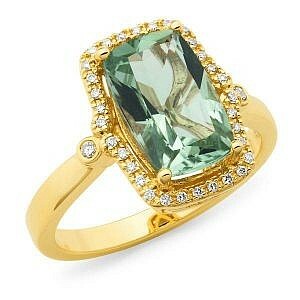 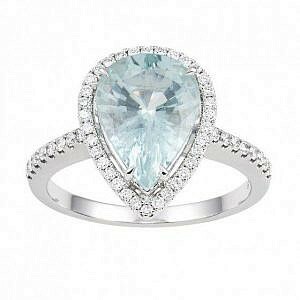 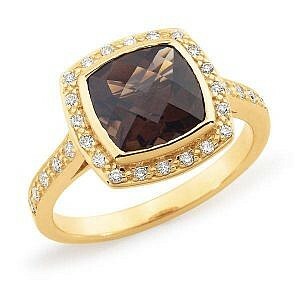 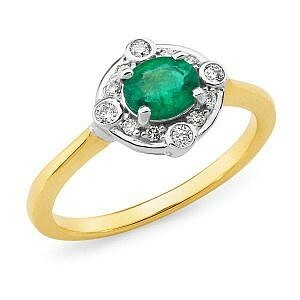 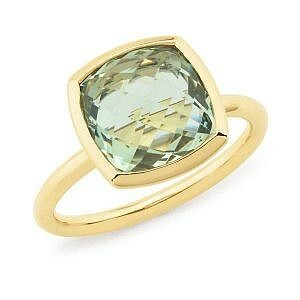 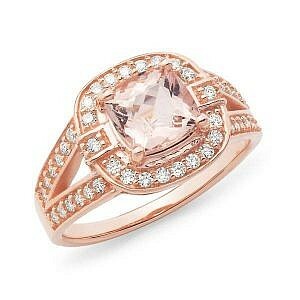 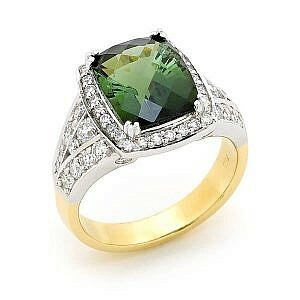 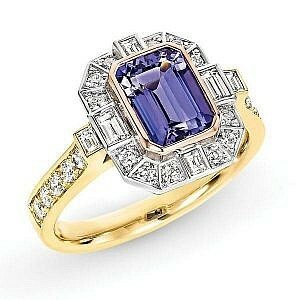 Far less expensive than diamonds, these fabulous gems are a brilliant engagement ring alternative. 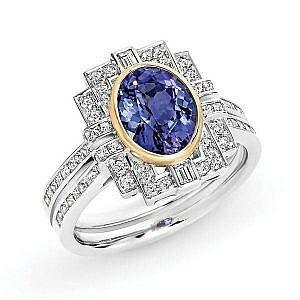 They come in a full range of colours, from the regal royal blue of Princess Diana’s famous engagement ring, to canary yellow and feminine pink.